Crystal clear waters, untouched forests, fresh air, and deafening silence. 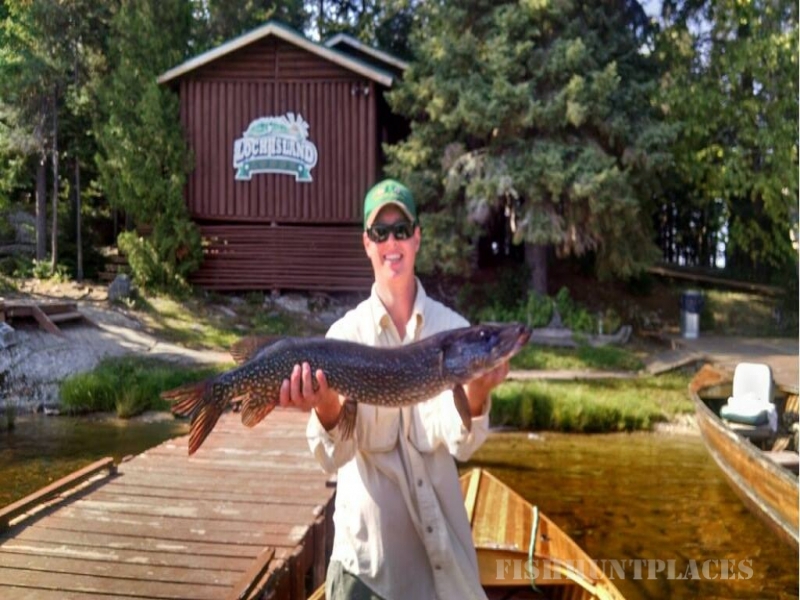 Waters teeming with Walleye, Northern Pike, Whitefish, and Perch. 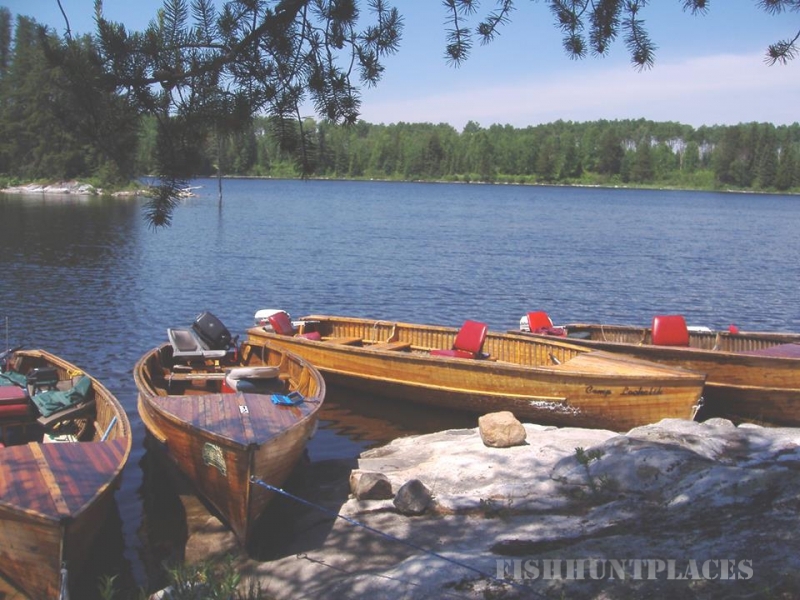 This is beautiful Wabatongushi Lake, in Ontario Canada, home to some of the best fishing you can find. 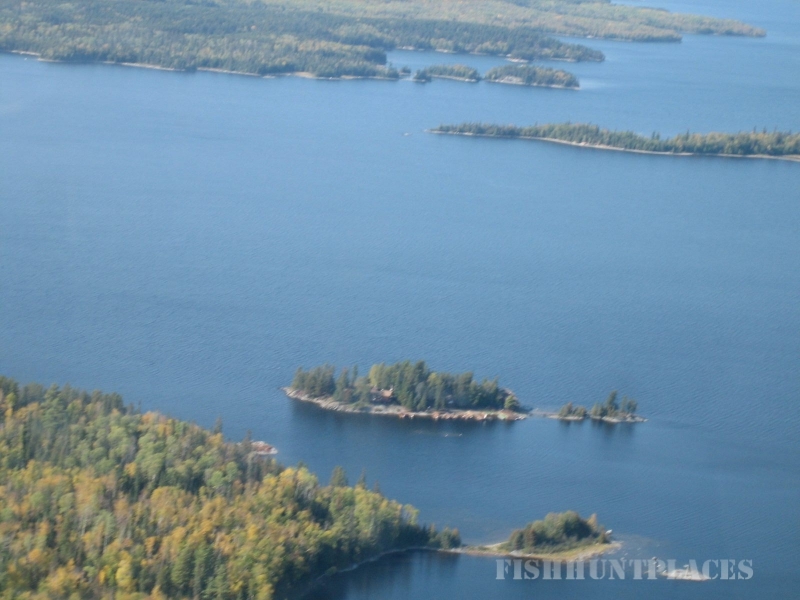 Stretching over 22 miles in the heart of the Chapleau Crown Game Preserve - the area is teeming with nature's most elusive animals such as Black Bear, Moose, Lynx, Bald Eagles, Loons, and Timberwolves. This is a place where the animals roam as they once did, naturally. Truly an outdoor paradise, filled with endless hiking and fishing opportunities, or just the perfect place to relax and enjoy the surrounding wilderness. Birding, mushroom hunting, berry picking, kayaking, canoeing, and star gazing are a few of the other activities available here. Being located in the largest crown game preserve in the world has its advantages. Although hunting and trapping in the preserve has been banned since 1925, hunting adjacent to the preserve is allowed! This is some of the finest hunting land in the world! Our Bear hunts are offered only through Camp Lochalsh, which sits in the southwest portion of this massive preserve. The Canadian Pacific Railway is the dividing line of the game preserve and is only ¼-mile from the camp. Once you cross those tracks, you're out of the preserve. This is where we hunt the Black Bear. Over the years, we have chosen to take fewer hunters than our area can support. We continue this strategy today. Our Bear Management Area lies adjacent to the preserve and is large enough to handle 30 hunters, but we take no more than 15-20 per year, in an effort to preserve the fine Bear hunting that we have. Bear hunts are done over active baits that we maintain daily. Tree stands are our primary blinds; however, occasionally a ground blind is utilized. Bear season starts August 15th and runs though September. We can accommodate both rifle and archery hunters. Both our Bear and Moose hunts are in areas just south of Camp Lochalsh, which is riddled with old logging roads. With literally hundreds of miles of old roads waiting to be explored, the amount of area one can cover with an ATV or truck is extensive. We encourage all of our Bear hunters to bring an ATV or truck to access their baits and stands everyday.